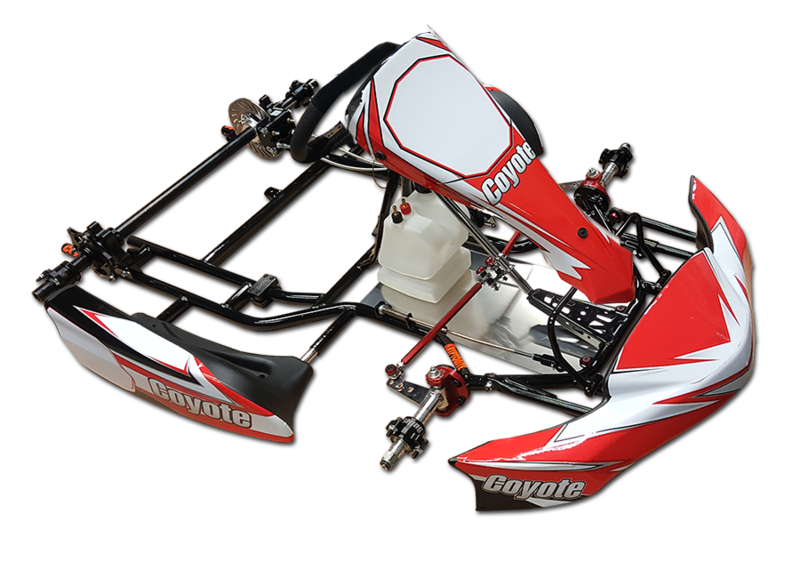 The "Kryptonite" is Coyote's Cadet racing chassis for youngsters age 6-12. 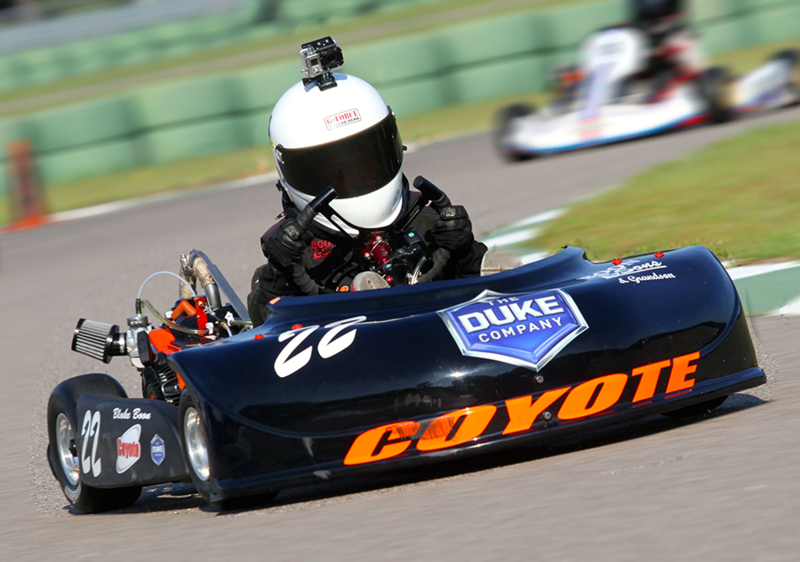 This kart is ideal for young racers and families just entering the sport of karting, and it's tailored for either the Briggs LO206, Comer K-80, Mini Swift, and Yamaha Sportsman 2-cycle engines. 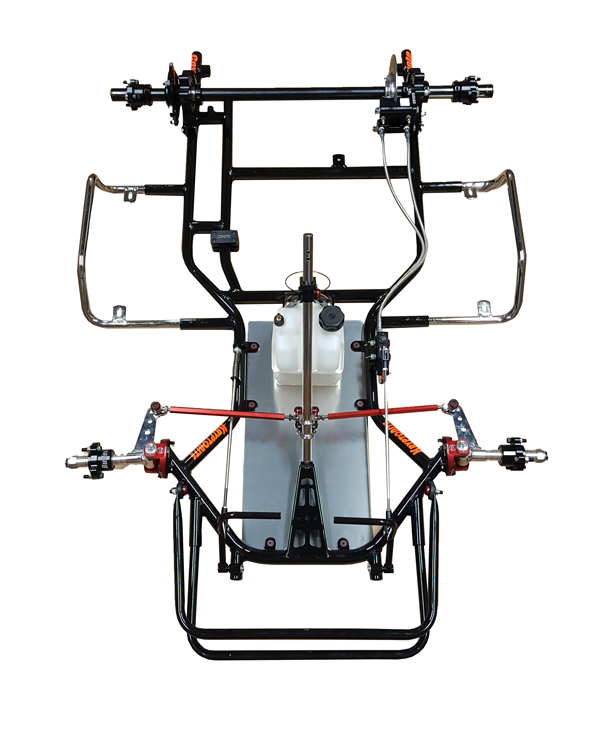 The "Kryptonite" comes with all applicable features that our Wide Track and XP karts include, and it's very easy to adjust the chassis on the fly and in the garage. 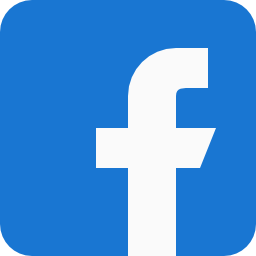 As always, the kart is offered with the below-listed Standard features and customers are encouraged to add on with any of our Optional features.